Nashville Civic Design Center is a nonprofit whose mission is to elevate the quality of Nashville's built environment and promote public participation to make the city more beautiful and functional for all. 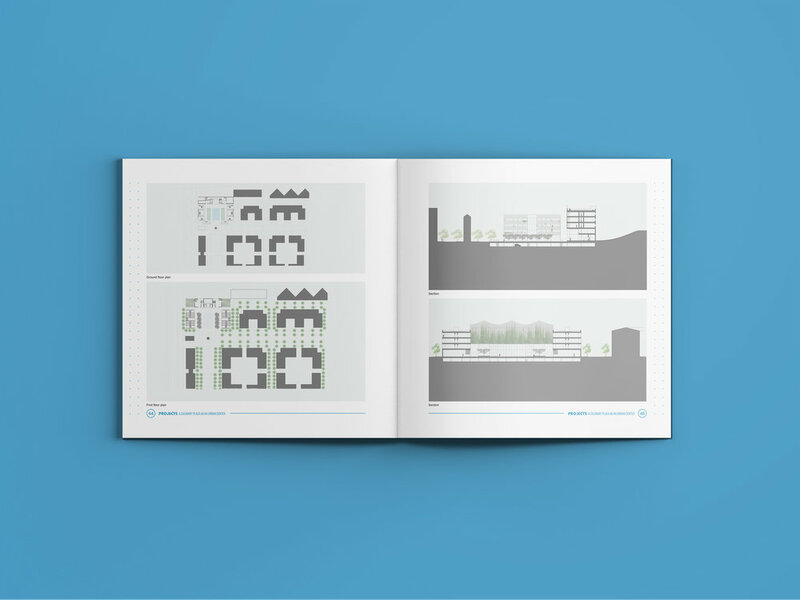 It’s no small task, and in their pursuit of it, NCDC produces a high volume of digital and print publications on studies about traffic, walkability, public space revitalization and more. With so many documents being produced, they needed to establish a framework to ensure all publications were on-brand, easily recognizable and stylistically consistent. Ships Company delivered a sophisticated but accessible system of type styles, type hierarchy and publication guidelines they can use in-house to bring harmony to their body of work.